Have you discovered your new favorite restaurant in the neighborhood around your apartments in Spring? There are a lot to choose from, which is why we think it’s important that we take some time to tell residents about some of our favorite spots. If you ask us, the best way to do that is by sharing some Yelp reviews. Thanks to Yelp reviews, you don’t have to try a bad restaurant for yourself just to find out it’s bad. Now, you can see what other people think of a place before you spend your hard-earned money there. While we can’t say for certain that you’ll love all these restaurants, we can tell you that others have enjoyed them. If you stick to the meals that these Yelp reviewers recommend, you should be just fine. Without further delay, let’s dive right into this week’s blog post! Oh, and when you’re done reading through this week’s blog, please be sure to share the link to this page with your friends. Better yet, go ahead and share it with your neighbors at Rise Spring Cypress — the new apartments Spring, TX residents choose for contemporary comfort and style. Any place that puts this much effort into their French fries is good in our book. There’s a lot to love about Cast Iron Southern Grill, but it all starts with the extensive French fry menu. If you’re looking for authentic ramen — not the stuff you ate in college — head straight to JINYA. This place has delicious ramen, but they’ve also got some of the best service of any restaurant in town. There are few restaurants in the Spring, TX area that can match the delicious meals that they have to offer at Black Sheep Bistro. Give this place a shot next time you’re looking for a top-notch dining experience! With that, we’ve reached the end of our list of reviews of the most popular restaurants in the neighborhood around your community of apartments in Spring. As always, we greatly appreciate those of you who’ve been coming back week after week to read all the latest brand new blogs from Rise Spring Cypress. We’ll be back soon with another brand new blog, we promise! 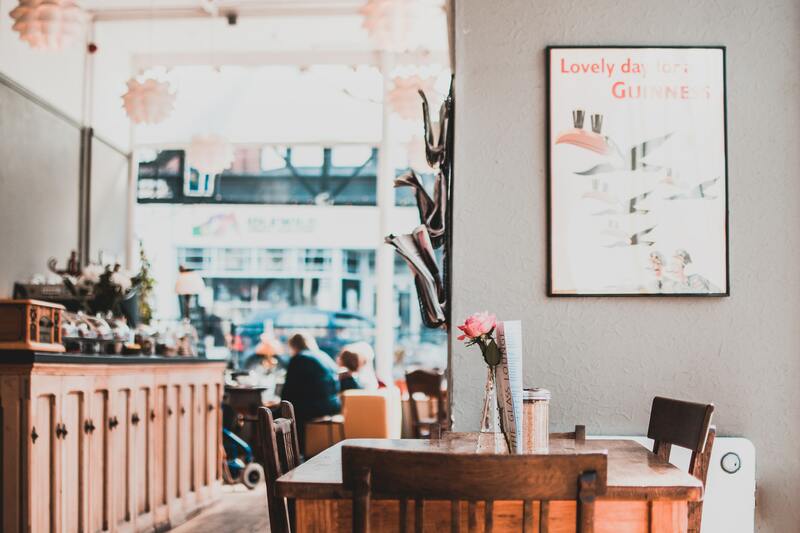 While you wait for us to post that next blog on the site, we hope you get the chance to try out some of these awesome restaurants in the neighborhood around your apartment community. You can expect another blog to go live on the website in a few short weeks! If you enjoyed reading through this week’s blog and you want to see the next one right when it’s posted in January, we encourage you to bookmark our blog page. After all, there’s no faster or easier way to ensure you’re among the first to read upcoming blog posts when they go up on our website. While you wait for the next post to go up on the site, you can keep up with everything happening at your favorite community by following us on social media! By doing that, you can guarantee that you’re always in-the-know regarding upcoming resident events, special giveaways and exclusive promotions happening at your favorite community of apartments near Spring.